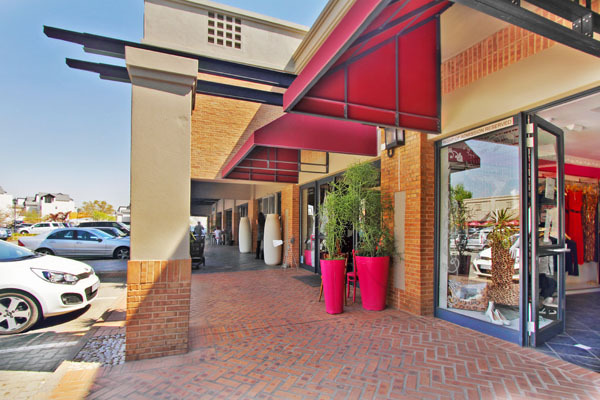 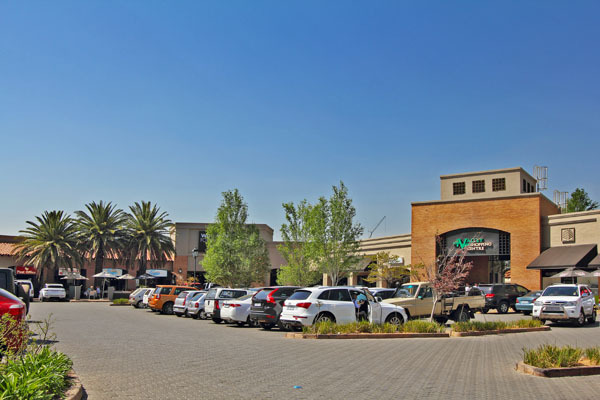 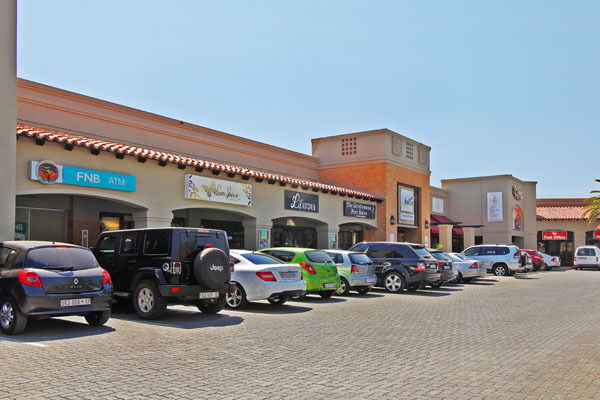 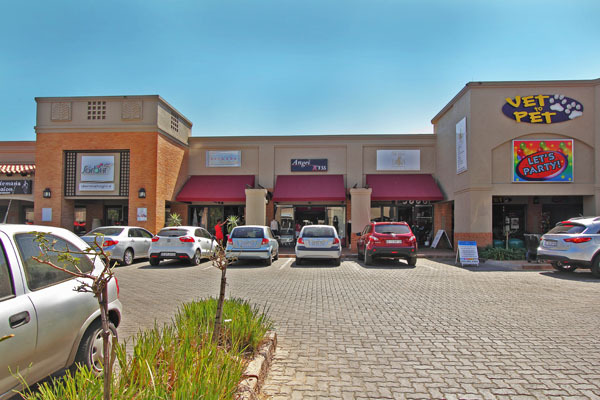 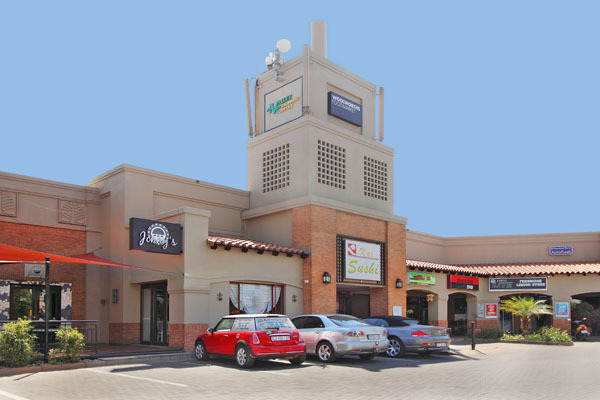 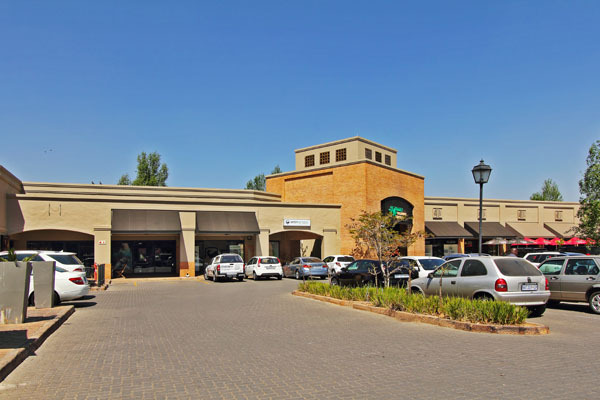 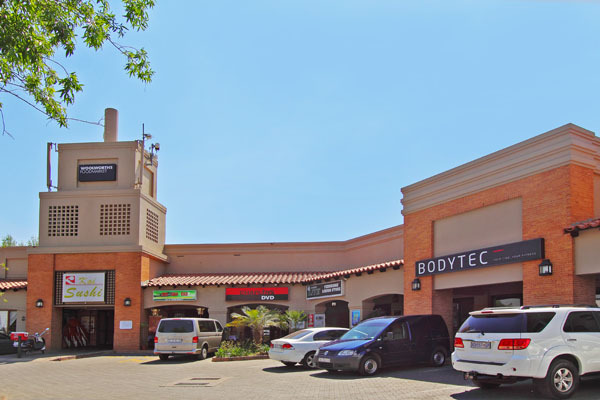 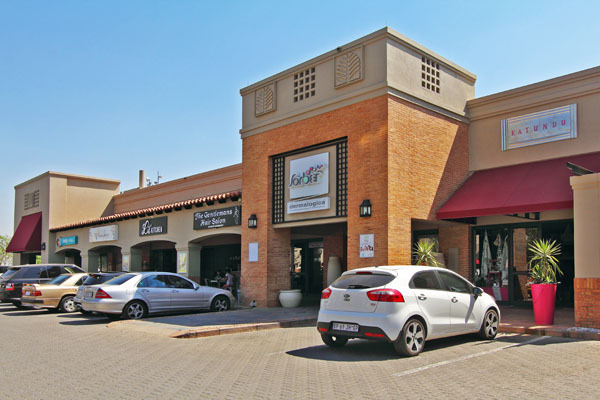 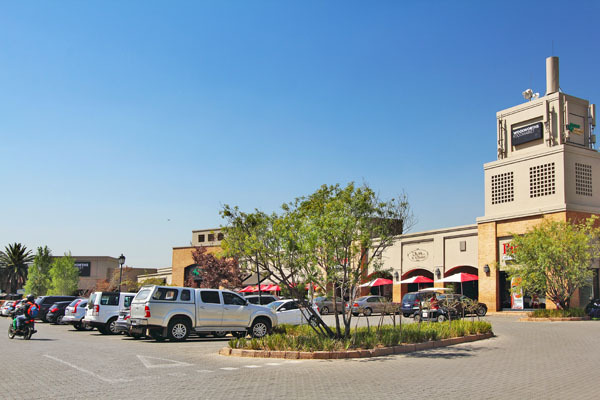 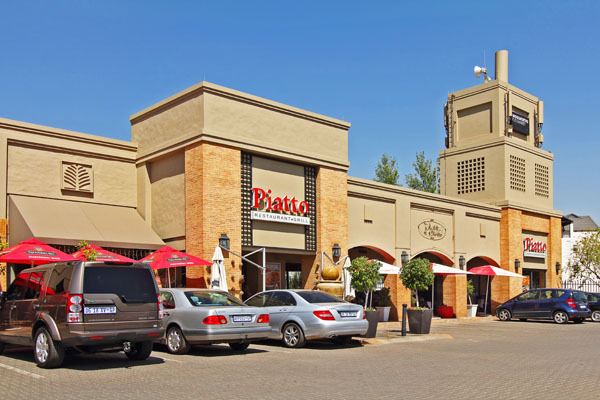 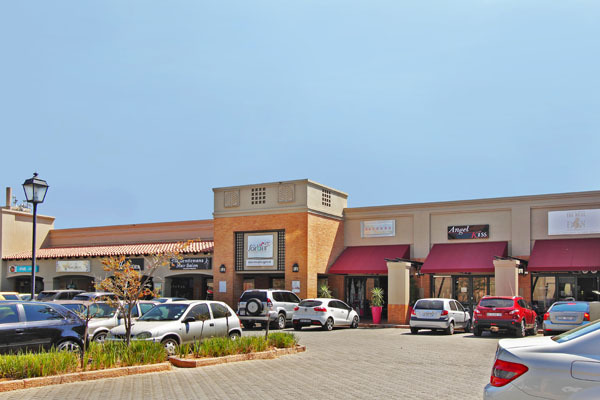 The Valley Shopping Centre on Broadacres Drive offers Dainfern residents an assortment of exclusive shops that cater for all the shopping needs of an upmarket clientele. 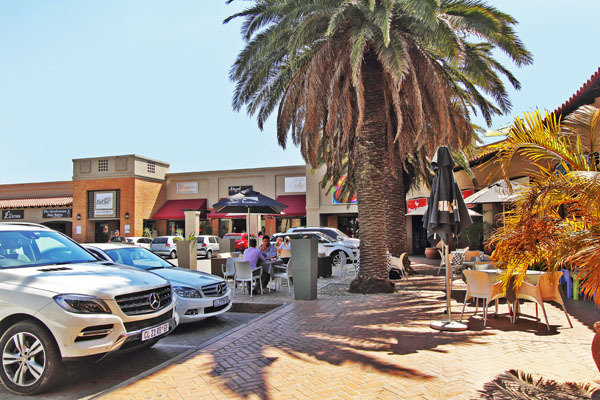 Surrounded by high-end residential estates, shoppers will find it a convenient stop on the way home, with Berliners and ample outside parking. 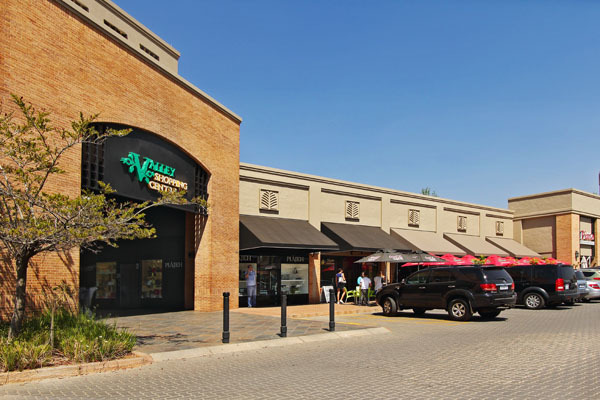 The Valley Shopping Centre’s 21 stores include restaurants, boutiques, spa and hair salons, as well as services such as dry cleaning and ATMs. 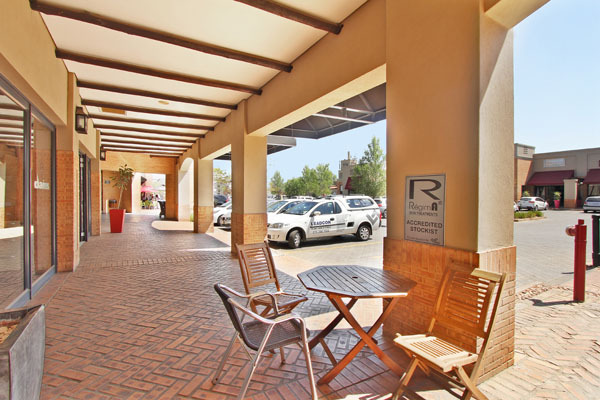 It is also within walking distance of Dainfern College.